Joss Whedon will be directing Marvel's movie adaptation of Stan Lee's The Avengers. 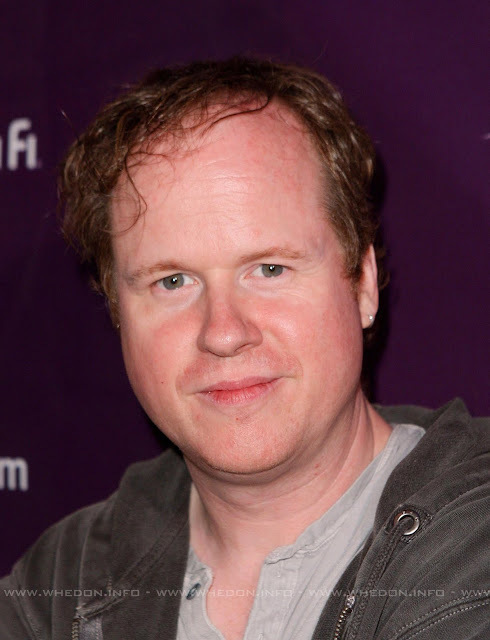 If you don't know Joss Whedon, then you have not been around the television for a long time. He's the creator of Buffy the Vampire Slayer, spin-off show Angel, and cult sci-fi show Firefly, and he directed many of the shows' episodes. The one feature he directed -- the big-screen version of Firefly called Serenity. His latest creation is the sci-fi series Dollhouse. Actually, Joss Whedon has a huge follower base which gathers in a fansite called Whedonesque, which contains all things Joss Whedon. If you're a Joss Whedon fan, and there's no reason not to be, then it's the place to go. The Avengers is a team of superheroes fighting the villains no single superhero can handle. Dubbed as the Earth's Mightiest Heroes, they include Hulk, Captain America, Iron Man, Thor, the Wasp, the Scarlet Witch, the Vision and Hawkeye. Hulk, Captain America, Iron Man and Thor will surely be in the movie because Marvel has filmed or is still filming their individual characters. The last four members are not yet sure to appear. Robert Downey, Jr. will be Iron Man, Chris Evan will play the role of Captain America and Chris Hemsworth will be Thor. Iron Man 2 will be showing by the end of April. Marvel is still in production of Thor in New Mexico. And Captain America will start shooting this summer in England. 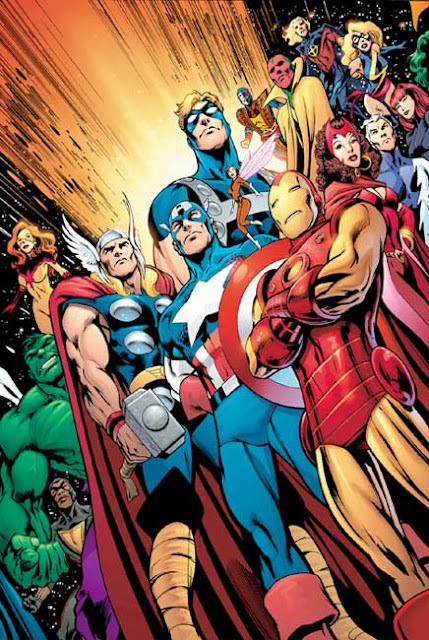 The Avengers will start shooting early 2011 and have a playdate of May 4, 2012.